New stock arrives w/c 25th March. 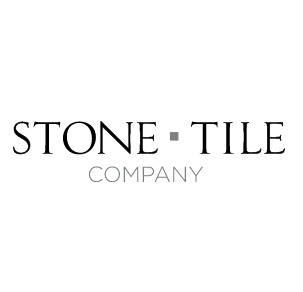 You can join our backorder list by emailing sales@stonetilecompany.co.uk or by calling 01530 811118. Our grey antique flagstone flooring 600x400mm tiles have an authentic appearance which exudes elegance and sophistication. Our stone boasts a half honed antique finish and soft tumbled edges which provides a stunning light reflecting quality. Combined with a beautiful french grey colour which has a blue/green tone they will look amazing in both country and modern properties alike. Produced in a slimmer 14mm depth to aid fitting in internal areas. Our Grey antique 600x400mm flagstone flooring is produced in a slimmer 14mm depth to aid fitting in internal areas. Grey antique limestone has a gentle undulation owing to the half honed antiqued finish. The additional tumbling process also creates a worn tumbled edge, reminiscent of an old flagstone floor. Since they're slightly thicker in depth they are perfect for use both internally and externally for seamless effects. Premium quality and with their on-trend flagstone 600x400mm size, these stunning tiles are perfect for open-plan living areas, kitchens, hallways and utilities.